The BIG Meal and shepherds? Pastor Peter Awane of FILA in Ghana writes below after experiencing a wonderful BIG meal in rural villages surrounding Zuarungu in N E Ghana.
" Dear friends in Mission International. On behalf of my ministry, family, community and the precious souls your Love actions have won for Christ Jesus, l wish you a very prosperous New Year. The story of Christmas has never been told without the shepherds in the wilderness. Yet during the celebrations of Christmas many forget about the wilderness. Why was the good news of the Birth of Christ Jesus so important to shepherds rather than those in the cities? No one in the cities heard the message of the birth of Christ from Angels except the shepherds. I believe there is something special. We are thankful to all who remembered us in the wilderness and provided for us to celebrate the birth of Christ. We celebrated it in real wilderness. No chairs, tables, flowers, decorations and what have you. The decoration was in our hearts. The beauty of it was hearing of this wonderful story the first time. We traveled to a very large community without church or school. Though we wanted 200 children it exceeded that.They were looking forward to hear the message of this Christmas Child and l tell you many gave their lives to Christ. They were so surprise that there are people some where thinking of them and wanting to help them celebrte Christmas in full meaning. One parent who gave his live to Christ and asked us to start a church there said, If people love us this way it means the God they worship is the true God!!. Many smiles in the faces of mothers who had no hope of getting food for their children that afternoon. The children were so excited, sang and danced for the birth of A savior Called Jesus. In the end of it all many accepted the Lord and a Church is planted. Yes to me this is Christmas!!!!. We thank you all who made it possible for these people to know Jesus as their Lord and savior. God Bless you all. Food is distributed to the many children who are looking forward to eating a meal that they would never have received if it were not for the generosity of donors in the UK. 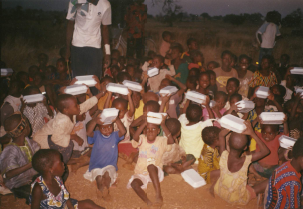 Hungry, yet happy children hold their food parcels aloft to say thank you to God and to UK donors of the BIG meal before they start to tuck in and eat. Pastor Peter Awane's wife Comfort shares the Christmas message with the assembled crowd. A happy parent thanks the team for their hard work and for the food they have brought and the love they ave shown to a unsuspecting community. A bottle of Soda (Coke/Orange??) 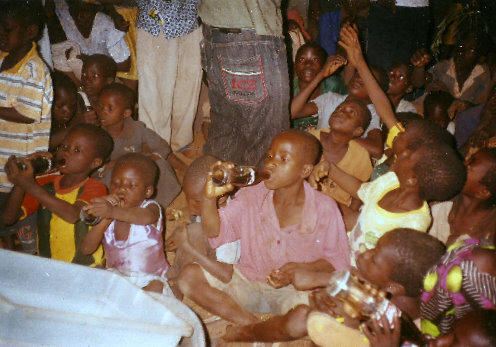 is also a special treat for the kids who celebrated Christmas in this village in Ghana. After a visit from a small mission team during August 2010 to FILA in Zuarungu, Bolgatanga in the north east region of Ghana, a new water project has been installed. 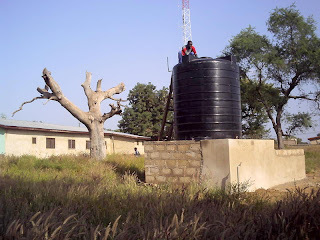 The community of around 5000 people have been making do with a well built many years ago by the British but this is now reaching the end of its useful life. Mission Internatioanl has now funded the installation of a new water storage tank for a local primary school run by FILA and will install a public tank when funds are in place. Single mothers get help to start a small business. 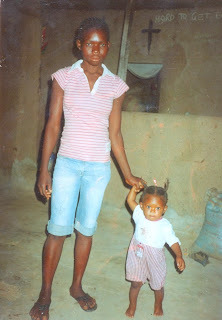 Many young girls in Ghana are living in difficult conditions trying to raise a baby on their own. These girls, having made a mistake, find it difficult to get their lives back on track and to secure a positive future for themselves and their little one. Mission International has partnered with FILA in Ghanda to provide a small grant to each these girls, as funds allow, giveing them a new opportunity to start their lives over again. The three young ladies below have all received a £100 grant to allow them to begin a small income generating business. The businesses will allow them to produce a product for sale locally. The income will bring much needed supplies into these small family units allowing them to develop hope for the future. 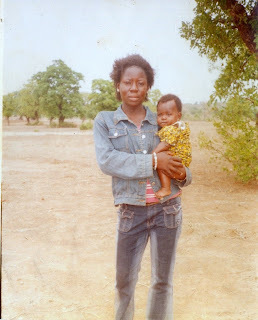 You can support single mothers in Ghana! If you can support young women like those shown here then please use the links on the right hand column of this page. 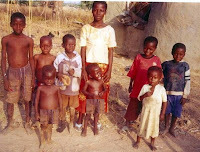 FILA, Mission International partners in Ghana, need sponsors for the many poor, needy and orphaned children in the North East of the country, a selection of these kids are shown below. For £20 a month you can fully sponsor a child but shared sponsorship starts at £5 per month. The kids shown here and many others, should they find a sponsor, have a bright future ahead of them. 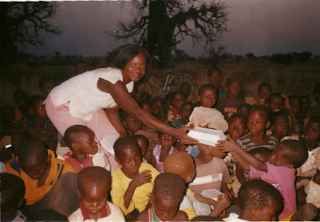 You as their sponsor will provide for food, clothing, accommodation, education and medical cover. Mission International will send you regular progress updates about your sponsored child including pictures and a message from the child. To sponsor a child in Ghana please use the bank mandate form (link on right hand column of this page) stating what your support is for and the name of the child. 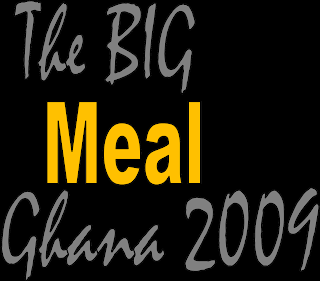 In the upper east region of Ghana near the town of Bolgatanga FILA were able to feed 120 orphans on Christmas Day with a grant from Mission International's The BIG Meal. A special meal on Christmas Day also provided the opportunity to tell the many children that God loves them and let them know the real meaning of Christmas. Many of these orpahns are loved by no-one. All of their relatives are either dead or have rejected them. To know of God's great love through Christ Jesus is even more special than the meal they enjoyed on Christmas Day. 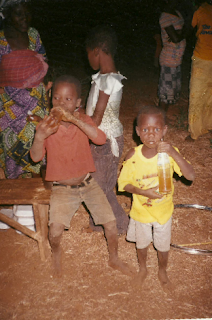 If you would like to feed these children o regular basis then please make your donation by using the links on the right hand column of this page. It cost £25 per year to feed a child at school and £20 per month to fully sponsor a child. Hungry Children in Ghana this Christmas! Of course there are many children around the world who are going to be hungry this Christmas, many will die as a result and out of those who don't many will remain malnourished and weak ready to be taken by the next predatory disease that comes their way. 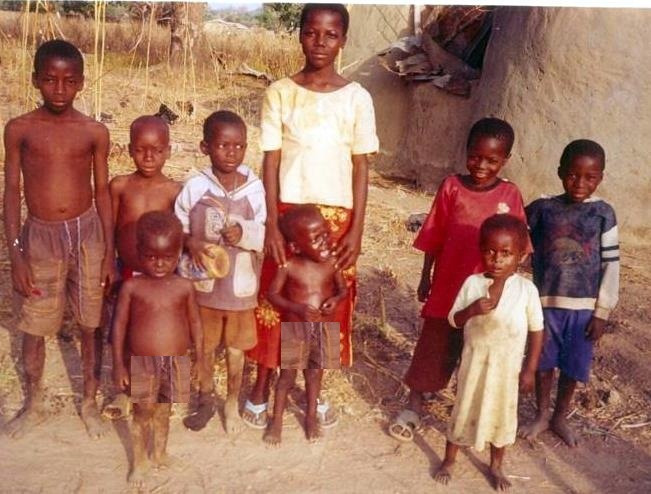 The children you see in these pictures are orphans in the west African country of Ghana, living with whoever will take them in, some with distant relatives others with neighbours or kind hearted people who give them a place to stay. Their future is dismal to say the least, their hope of an education so remote and their chances in life almost non existent. Their potential however is another matter. It is however possible to make a difference for these children. Locked up in each one of these young ones is the potential to succeed, each child has the ability to learn, to be educated, to get a job and to make a difference in their world. You can help unlock the potential in one of these children. To fully sponsor a child in Ghana costs £20/month, however you can part sponsor a child from £5/month, sharing the sponsorship with up to three other people. A sponsored child is able to go to school, they are provided with food every day, they are given clothes to wear and a place to live as well, added to this medical cover is provided should the child become sick. Chldren are given great hope for the future, they break out of the poverty trap and their God given potential is released. If you can sponsor a child in Ghana please get in touch with us at Mission International and use the giving options on the right hand side of this page. 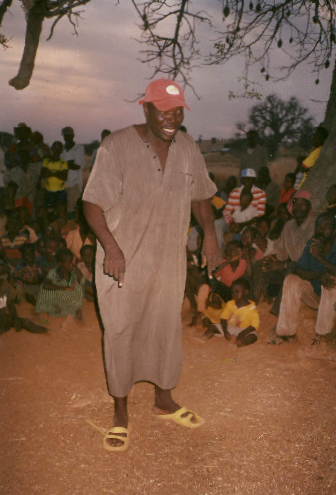 FILA People seek to serve God in their community in all sorts of ways. Of course they love to worship and pray, to find direction from God and to share the Good News about Jesus with those round about them, but they also want to show God's love in other ways too. The pictures on this post give you some idea what kind of people they are, have a look at the faces of those who love Jesus, they are so happy and full of Joy because of what God has done in their hearts. This picture shows Pastor Peter Awane with his wife and family. (Images should enlarge if you click on them). Education is a major part of the life and work of FILA, believing that the Bible is true when it says "Train a child in the way that he should go and when he is old he will not depart from it" Proverbs 22:6. These pictures show the efforts already made by FILA to educate their children. 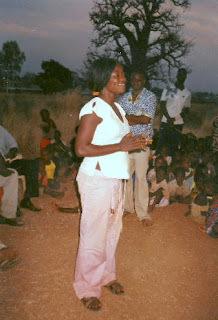 The organisation needs support to be able to complete their school building and to develop the ministry at every level. Many children have no access to education and so FILA is making every effort possible to find ways of providing a useful education to the children of the community. Some 400 children are in great need here. If education is not to become available to them then it is very likely they will go the way of many others before them, into crime, drugs and prostitution. 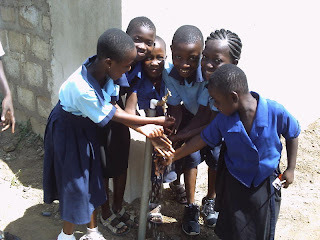 Child Sponsorship: These children need support in terms of infrastructure in the school, buildings, resources and staff as well as child sponsorship. 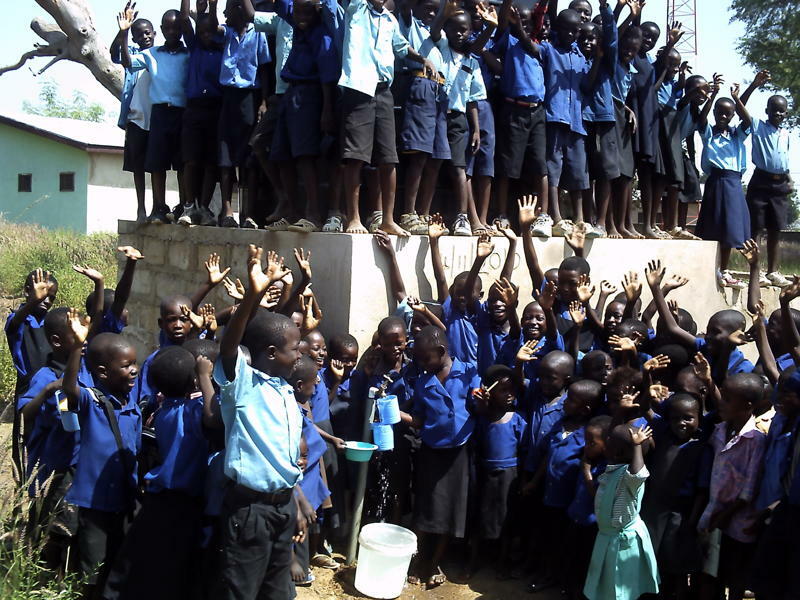 Mission International can administer child sponsorship at this school. For £20/month you can fully sponsor a child and from £5/month you can part sponsor a child. Although still very young these kids know the benefits of a good education. They have seen already all too graphically what will happen to them if they miss out on this vital part of their life. It is a real blessing to have the opportunity to go to school. We want to be able to help them. You can get involved in this project first hand by sponsoring a child or purchasing some school books or other resources. 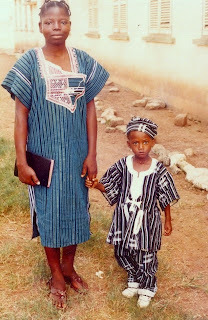 Needy people: Here Pastor Peter Awane stands beside Frank and his grandmother. They and the community have sacrificed a lot to get Frank through junior high school. 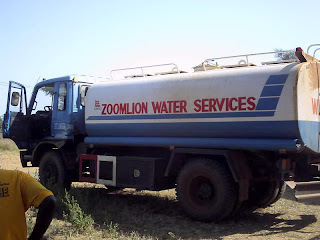 Their resources have run out now. Frank wants to go on to senior high school but his grandmother cannot afford to do any more. 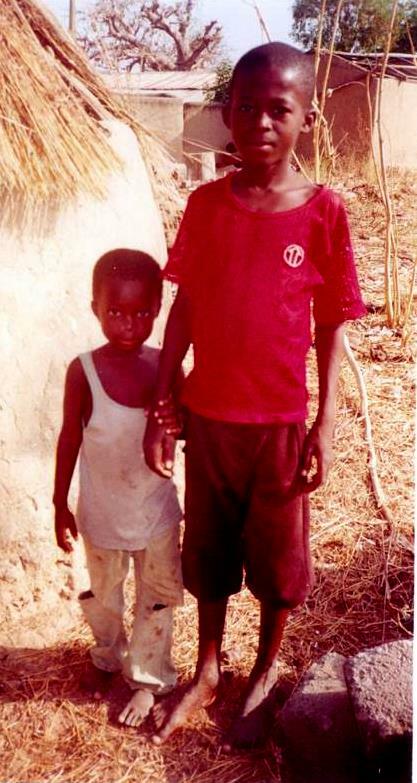 Frank needs a sponsor to allow him to fulfil his young dream of making it through school. Perhaps you can help Frank, a donation of £20/month can see Frank achive his senior high school education. Young girls who now live in the community are also at risk. Some, who are not able to acquire an education, are drawn away but the lure of the big city or a decieved by those who wish to use them for the wrong reasons. Often girls end up with babies whilst they are still very young and before they are married leaving them in a very vulnerable situation. This situation can be avoided for many if they are educated during their early years. The church , supported by FILA helps make a secure place for those girls who return home again to raise their children. Here a young girl who has made a mistake is given a secure place to stay and is supported by the church. A small donation can see a young mother provided with a grant of £100 to set up a small business thus making life more secure for them and their child. This community has so much potential, they have the energy, the initiative and the desire to make their community and their nation a better place. One thing they currently lack and that is some resources in terms of finance, equipment etc. If you can help FILA to make a difference then please use the support options on the right hand column of this page. 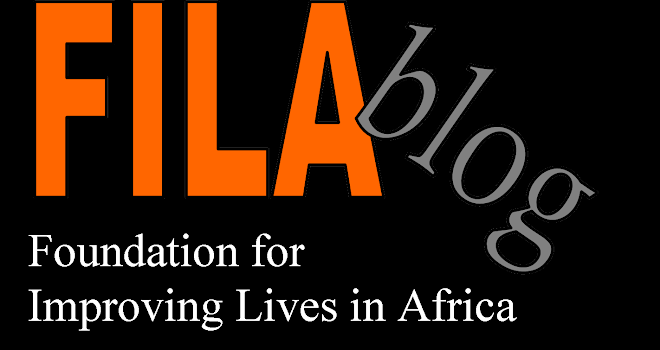 FILA (The Foundation for Improving Lives in Africa) is based in the Upper East region of Ghana near to the town of Bolgatanga. This vital ministry seeks to serve the people in the local community as well as throughout Ghana in a range of different ways. To find out more information on FILA please have a look at this blog. If you would like to support this work then please use the various giving links on the right hand side of this page. Travel theme. Theme images by anandkrish16. Powered by Blogger.